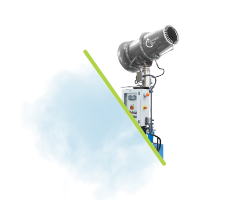 Welcome to the division of Idrobase that has been manufacturing superior quality Made in Italy industrial pressure washers for over twenty years. 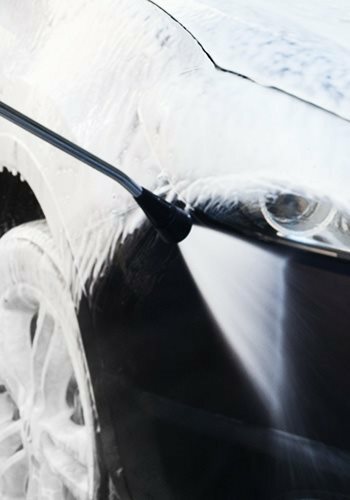 Idrobase has developed a complete range of products designed specifically for the Car Wash sector. 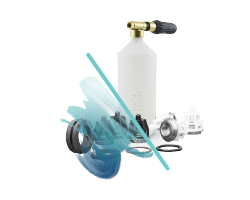 Our Auto Bella line of car wash solutions includes portable or stationary cold water pressure washers and industrial cleaning machines like professional vacuum cleaners, misters, detergents and cleaners for car interiors. 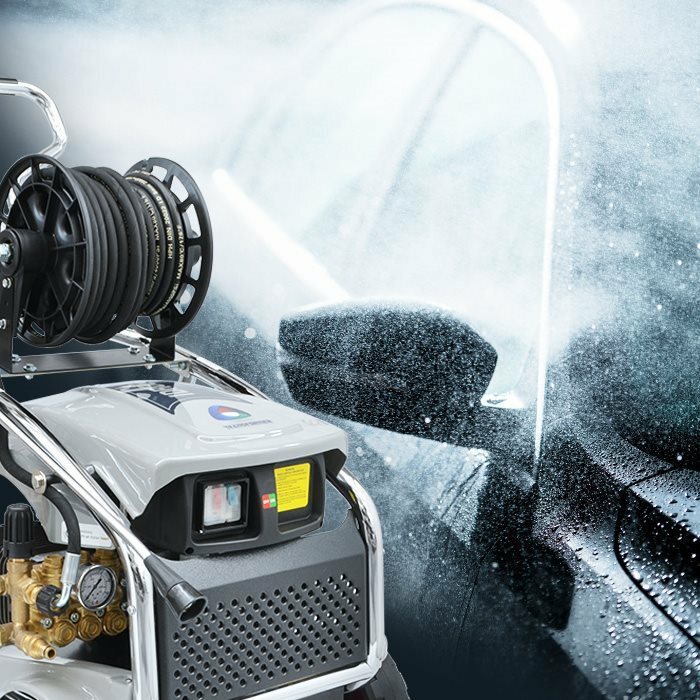 Auto Bella offers customers a complete range of machines for industrial car washes that ensures excellent value for money and a series of accessories and parts from Club dei Riparatori. 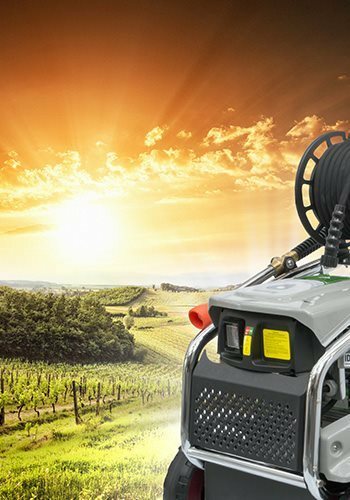 When selecting the most suitable pressure washers for the agricultural and earth moving sectors, it is important to realize that, for these applications, the cleaning power of the machine is more important than the power capacity. 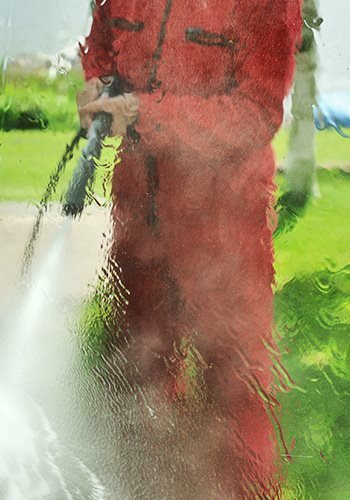 We therefore recommend purchasing a hot or cold water professional pressure washer with high flow rates. 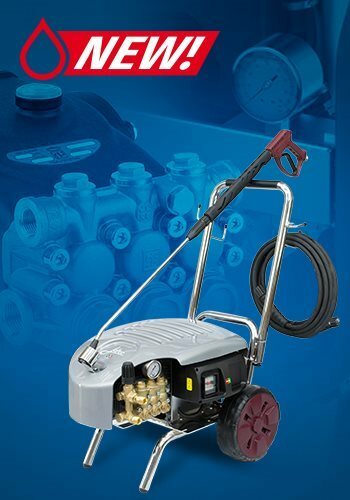 The Idrobase catalogue includes suitable hot or cold water high pressure washers that remove heavy dirt and offer excellent cleaning performance at a reasonable cost. 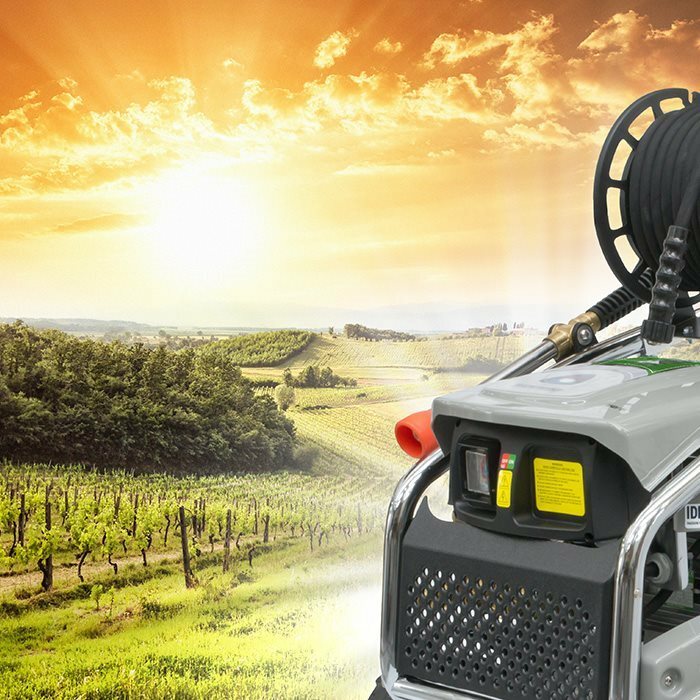 The products most frequently recommended for industrial and auto service applications are hot water pressure washers, which offer the ability to use heat to thoroughly remove grease, oil and hydrocarbons. 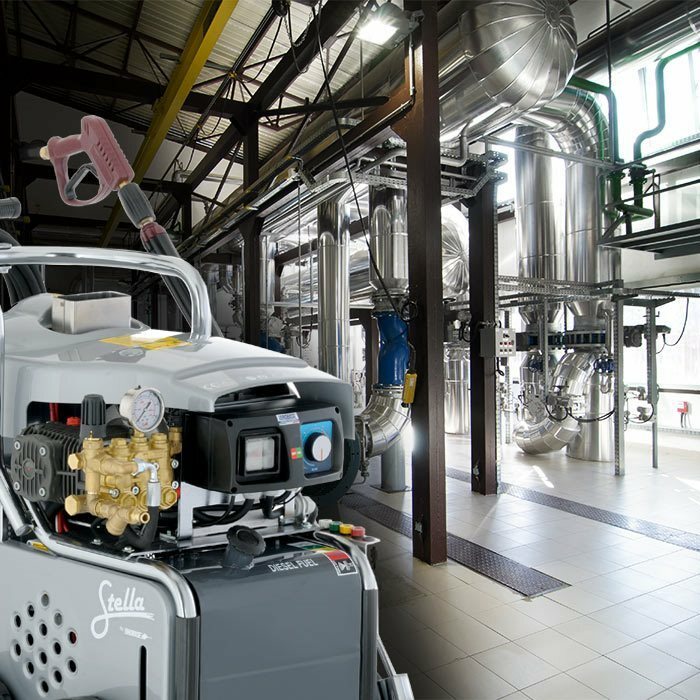 Our catalogue of professional pressure washers offers machines and solutions of all sizes and types to suit the particular industrial setting and power requirements. 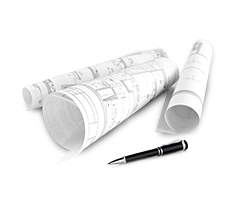 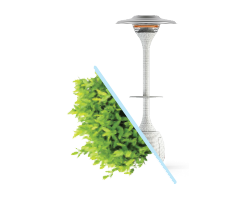 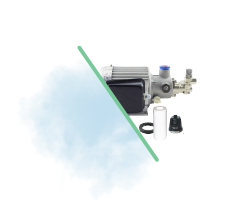 The pressure and flow rate are normally selected based on the intended use. 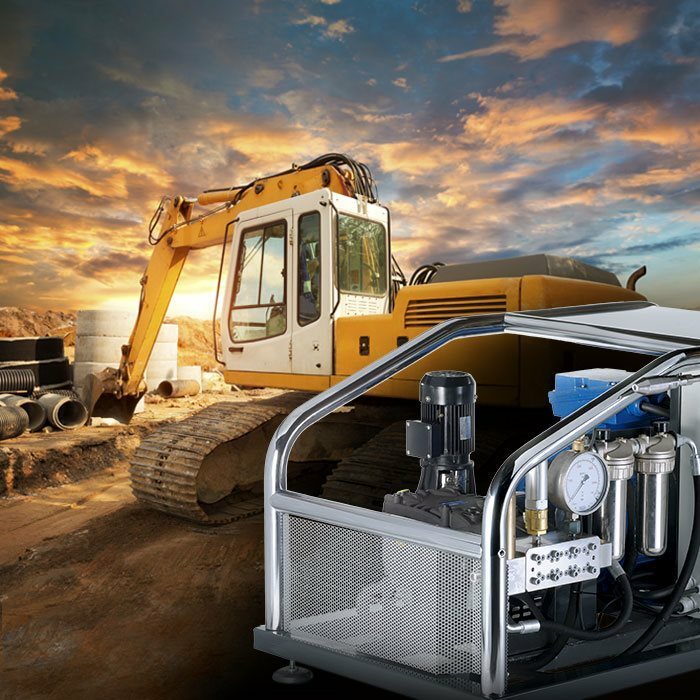 The pressure washers for construction applications feature high performance, with up to 800 bar of pressure, and are ideal for cleaning vehicles and surfaces, as well as removing materials, for example after stripping cement columns. 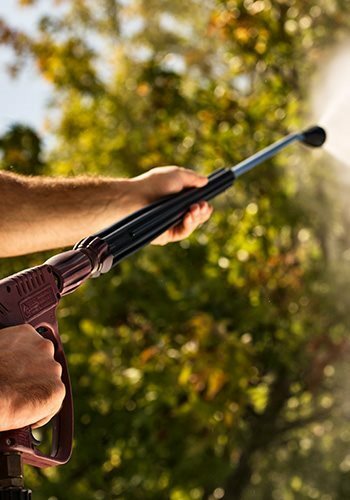 These professional pressure washers are designed for heavy-duty use and/or cleaning facades and historic monuments. 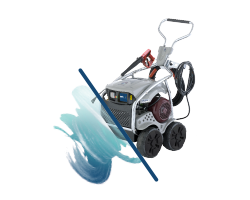 Pressure washers for building, road and ship construction are distinguished from other machines by their high pressure, particularly for removing materials.